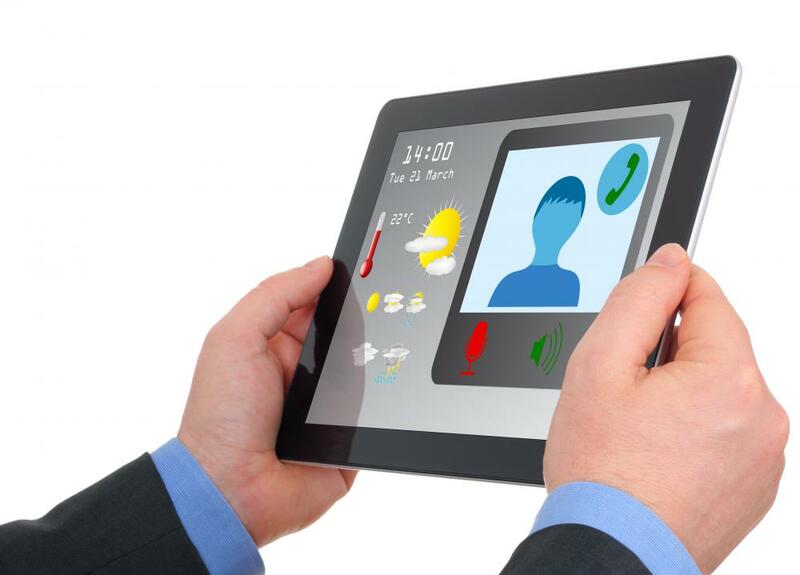 An application develop may develop new types of applications for tablets. Many developers are skilled in writing coding language that translates algorithms into language that a computer understands. An application developer is a computer software engineer whose primary responsibilities involve developing new types of applications for computers, mobile phones, and other types of electronic devices. Application developers are generally employed by major technology companies, but some software engineers work independently of major firms and sell their applications to major companies. Successful software engineers develop new programs for existing platforms as well as develop ideas for platforms that are not yet in full production. Typically, an application developer has a college degree in computer programming, computer science, or a related field. Many major information technology firms recruit recent college graduates, but other firms require employees to have postgraduate degrees that focus on specific aspects of programming. Some firms have entry-level positions for people who have basic programming skills but no college degree. On occasion, some entry-level employees are able to transition into higher paying roles if they prove adept at handling software development. An application developer has to have an advanced understanding of mathematics and of the binary codes that are used by computers. 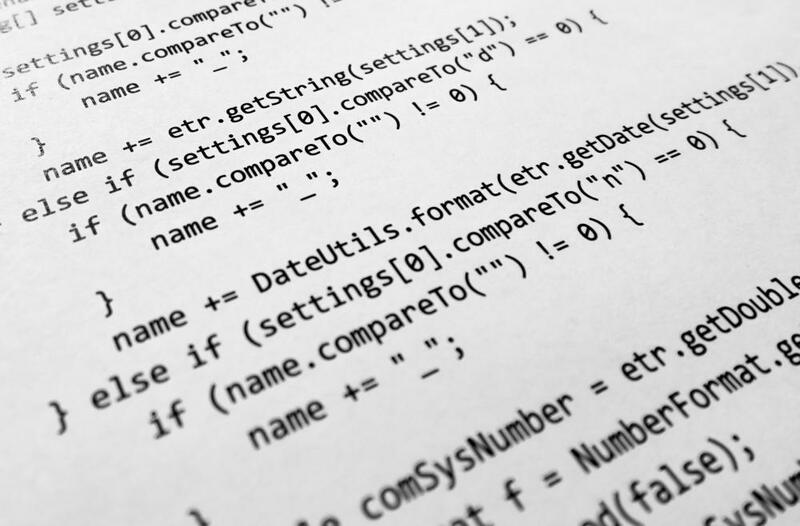 Algorithms, which are instructional codes used by computers, are created and put through extensive testing to see if the computers can function correctly based upon the information provided. In most instances, teams of developers work together and attempt to gradually enhance sample applications until the application reaches a point where it is ready to be marketed. What Does an Algorithm Developer Do? How Do I Become an Algorithm Developer? What Do Mobile Application Developers Do? With so many applications available, it seems like the field of application development would be a great option for anyone interested in going into an exciting field of technology. I just saw a story on the news about a high school student that invented an application for helping students stay on top of their assignments. He is well on his way to having an application developer job before he even goes to college.